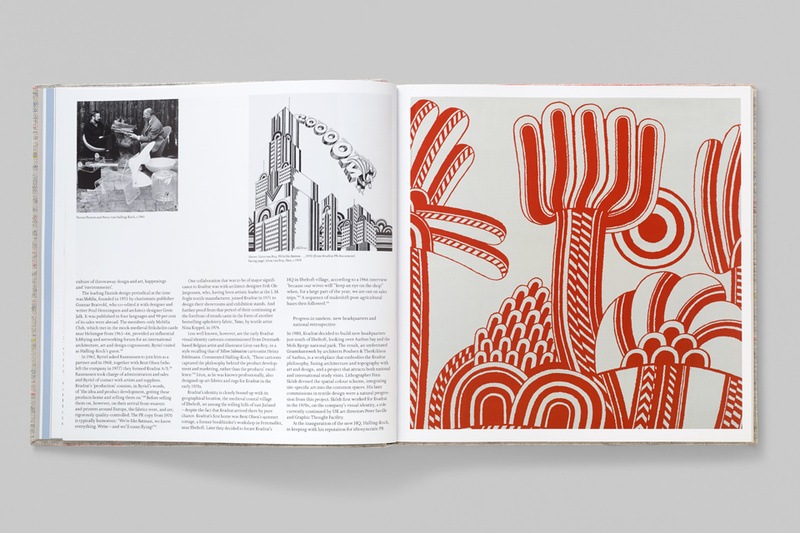 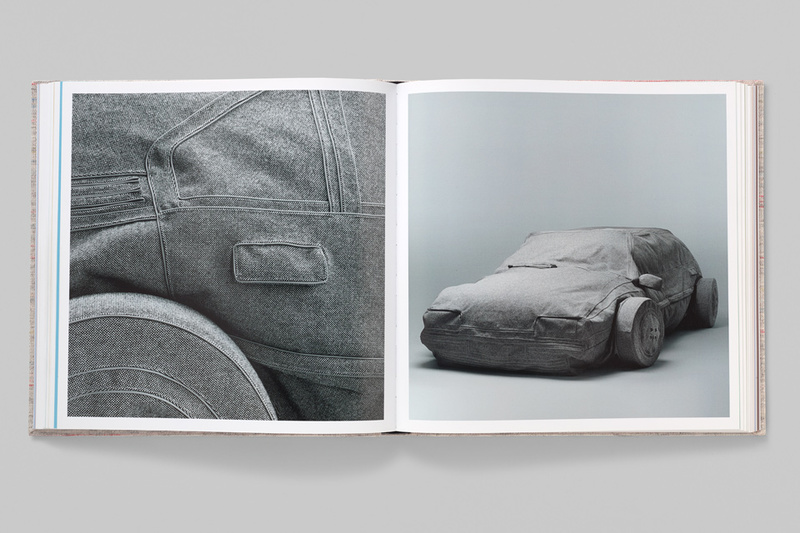 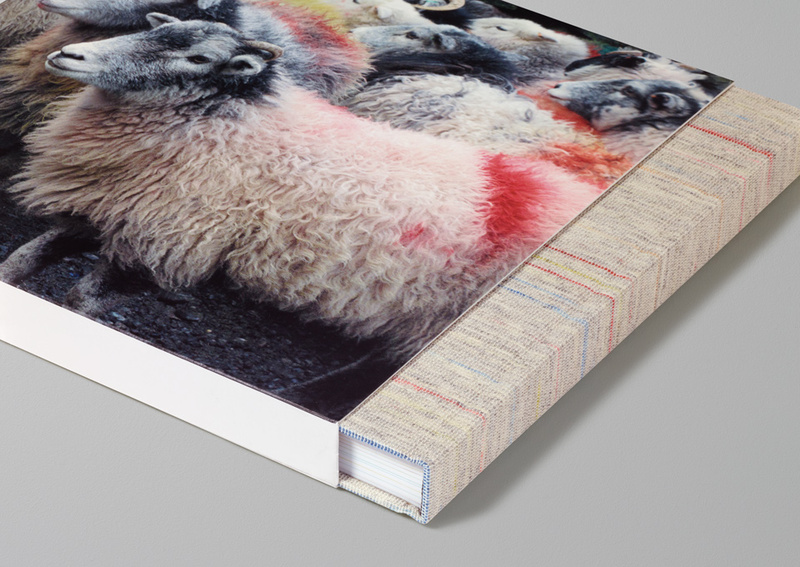 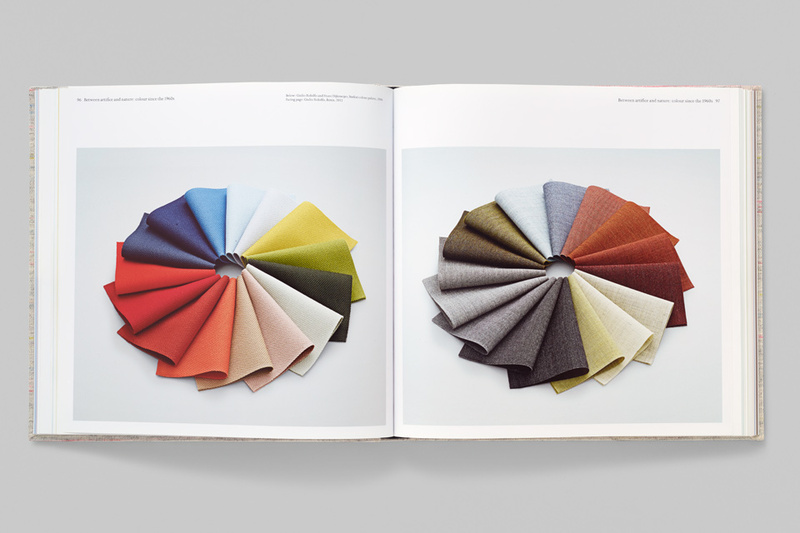 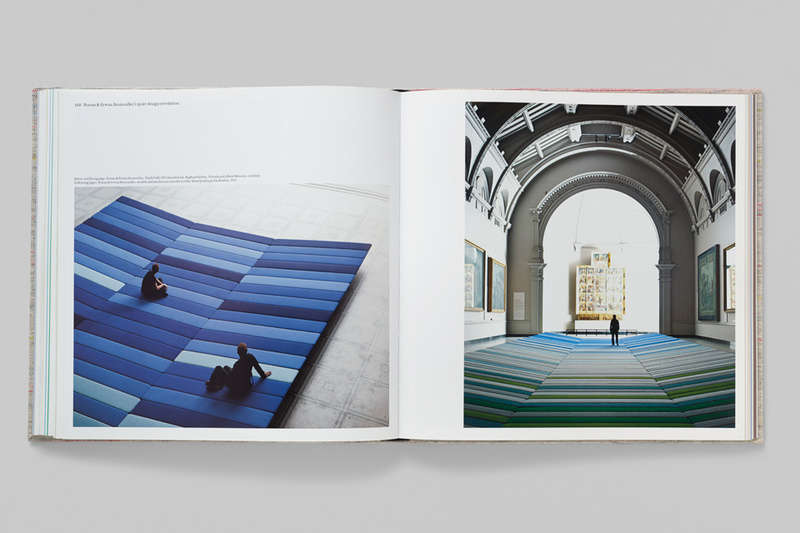 This book documents the history and output of the pioneering Danish textile company through it’s creative collaborations with some of the world’s leading designers, artists and photographers. 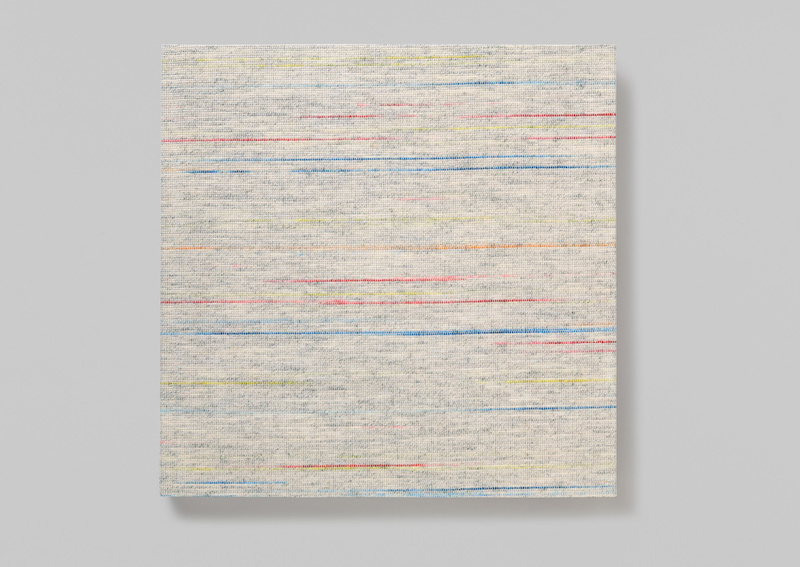 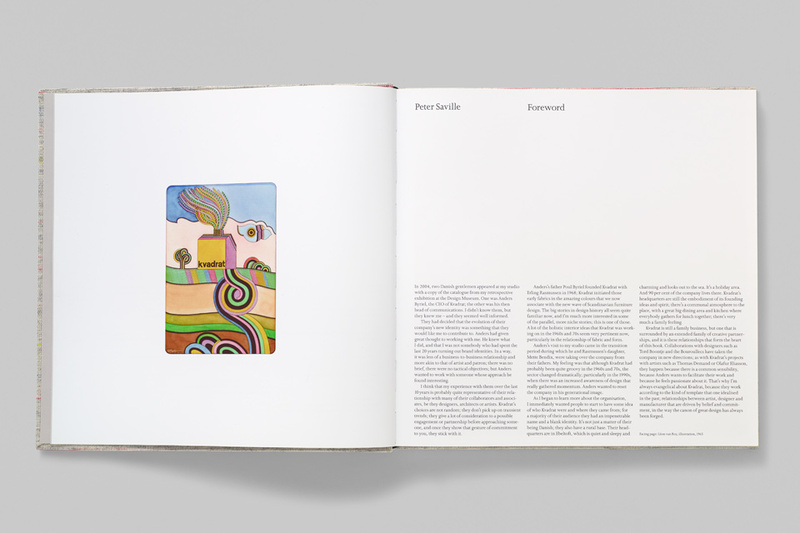 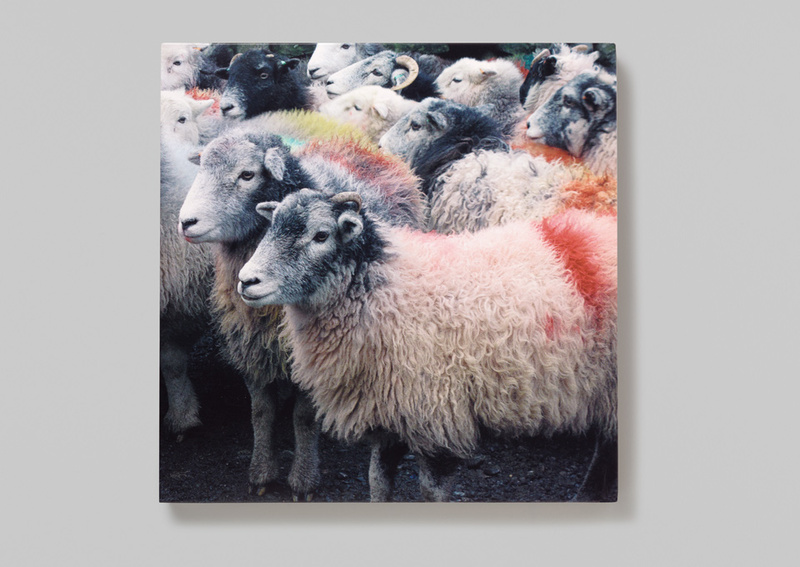 Created in in collaboration with Peter Saville and textile designers Wallace Sewell, the cover’s cloth was dyed, spun and woven specifically for the project. 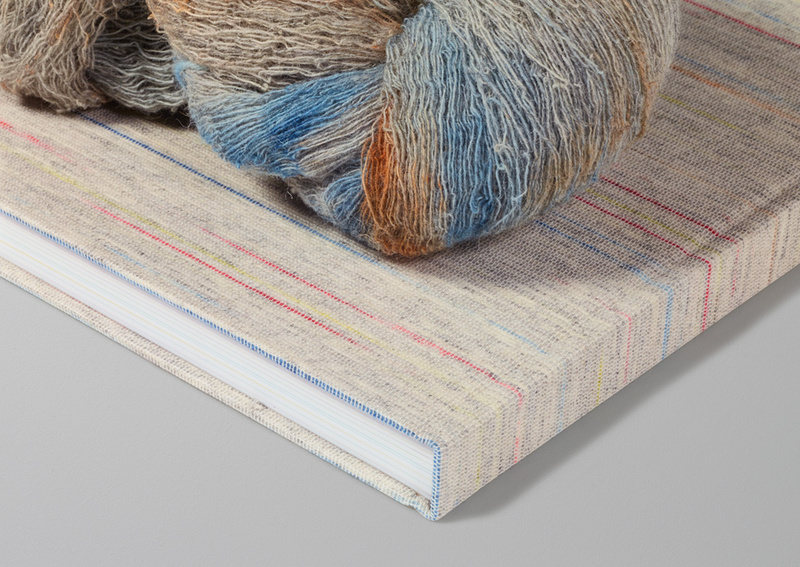 The natural tone of the yarn is flecked with splashes of vibrant dyes evoking the raw state of wool on the animal. 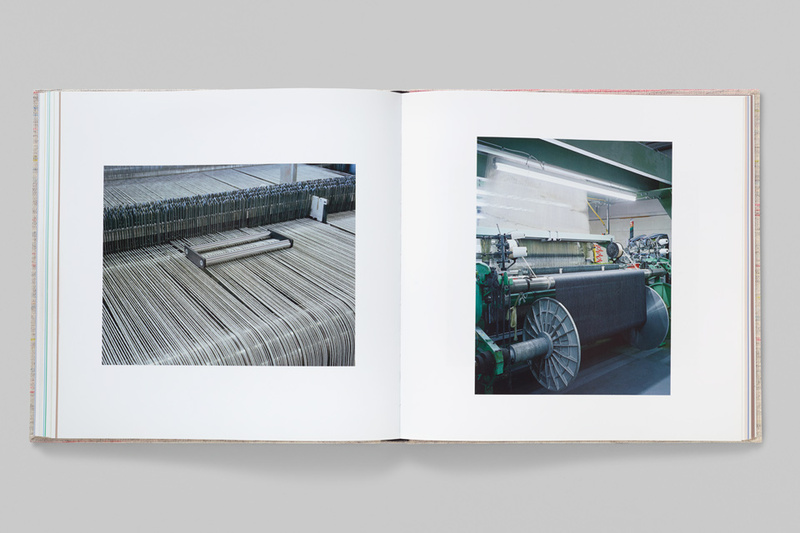 Alongside existing archive material, GTF commissioned photographer Joel Tettamanti to record the mills in which Kvadrat’s fabrics are produced.